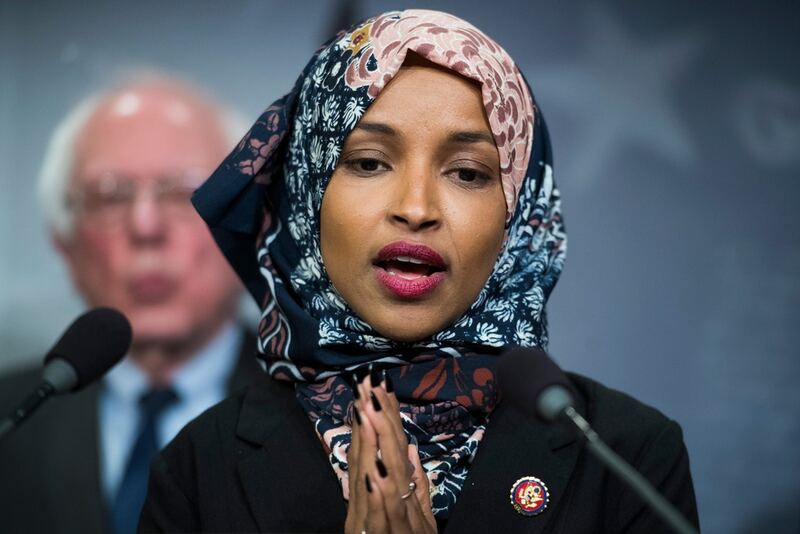 Extremist left wing Democratic politicians are coming to the defense of Representative Ilhan Omar over charges that she made a series of anti-Semitic comments, by stating – inaccurately – that Omar is just debating some of Israel’s policies. 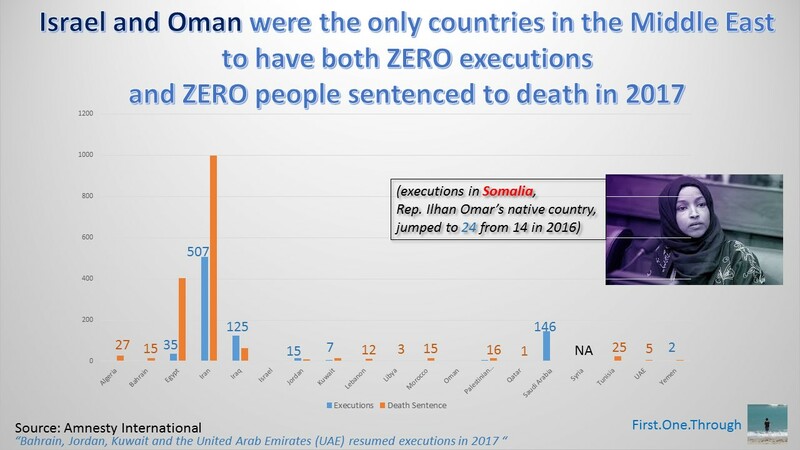 However, the Sanders and Warren comments meant to address Ilhan Omar have nothing to do with what Omar actually said. She didn’t debate policies, she attacked Americans. Omar had two particular offensive comments regarding Israel supporters in America. “I should not be expected to have allegiance/pledge support to a foreign country in order to serve my country in Congress or serve on committee,” was Omar’s complaint that politicians were being forced to serve a foreign regime. She suggested that such pledge was being forced on her by Americans generally (who must also have dual loyalties to advocate for such a thing), and from politicians who were demanding such pledge because of Zionist money (see 1 above). These comments aren’t about Israeli policies such as the soft blockade of Gaza or the Security Barrier. These are comments about Americans, and the implication is Jewish Americans as she singled out the one Jewish State. Specifically, Omar was offended about their money, their undue influence in supporting a foreign power, and their powers of blackmail. These are disgraceful anti-Semitic tropes used by Hitler and the Nazi Party (the German Socialist movement of the 1930’s and 1940’s) that are being used by the alt-left today. 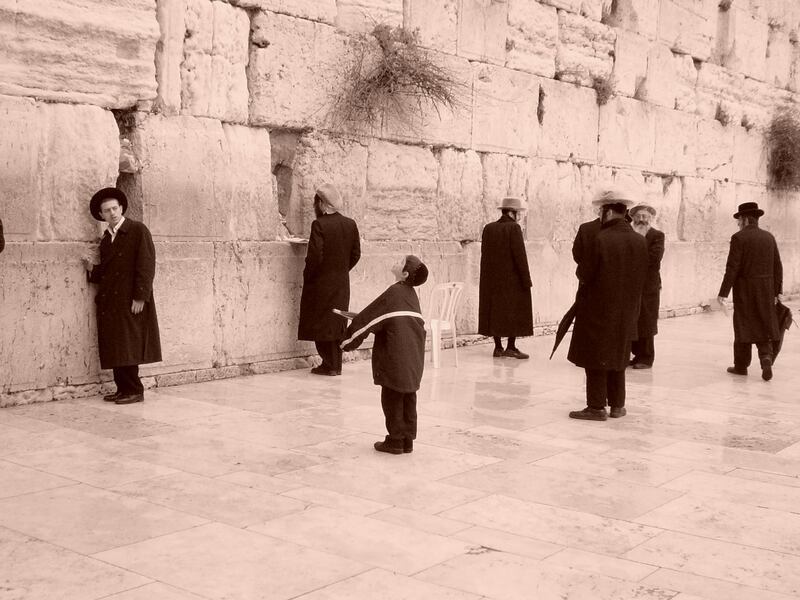 Jews have the money. AOC said their riches are “immoral.” NYC Mayor Bill De Blasio said that the “wrong” people have the money. 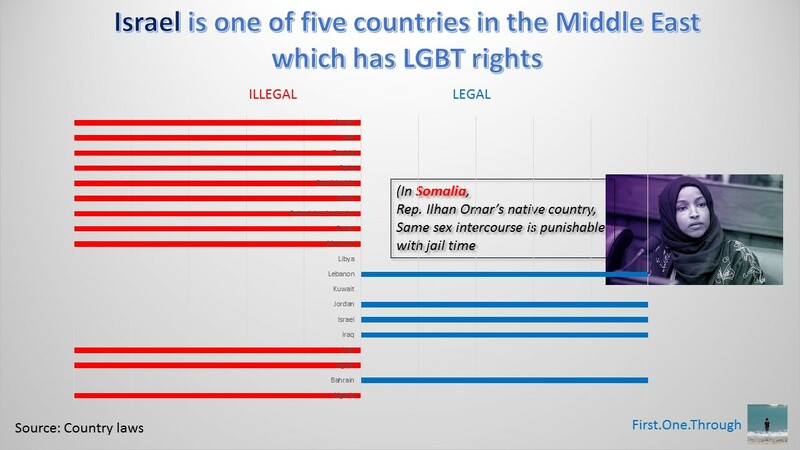 In the twisted modern world of intersectionality, Ilhan Omar and the alt-left are claiming that the immoral pro-Zionist money is enabling a takeover of America’s foreign policy to protect the racist, colonial Zionist entity. At it’s core, that is not a discussion about a particular Israeli policy, nor about lobbying groups generally. That is a bright red line of anti-Semitism crawling back from humanity’s darkest history into modern US politics. We are watching the unfolding of a very insidious strain of socialism play out in the Democratic party that brought the world to ruin less than 100 years ago. What are we going to do about it? The new far-left member of the House of Representatives Ilhan Omar was unfairly tied to the terrorist attacks against America on September 11, 2001 by Republicans in West Virginia. She was just turning 20 years old at the time of the attacks and had nothing to do with those mass murders, nor has she said anything since that time to suggest that she supported the killings of thousands of Americans. However, many of Omar’s comments over the past few weeks do strongly correlate to the Durban Conference Against Racism which took place one week before the 9/11 attacks, specifically her invective against the Jewish State and those who support it. The World Conference Against Racism (WCAR) met from August 31 to September 7, 2001 with a noble goal: to eradicate racism and intolerance and to promote human rights. However, the conference agenda was hijacked into an anti-Semitic and anti-Zionist seminar promoted by several Arab and Muslim countries as early as February 2001 at the Asian preparatory meeting in Iran. 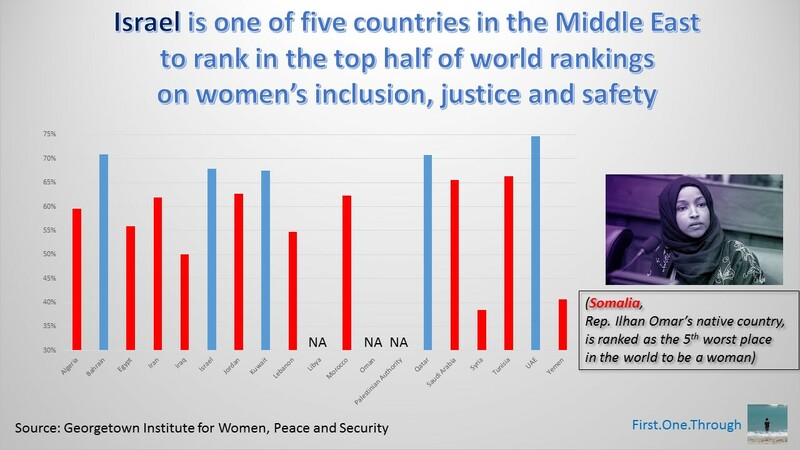 The Arab countries and Muslim countries contended that the “occupation of Palestine” was racially motivated, and that “Zionism is racism,” so insisted on keeping the issue at WCAR. 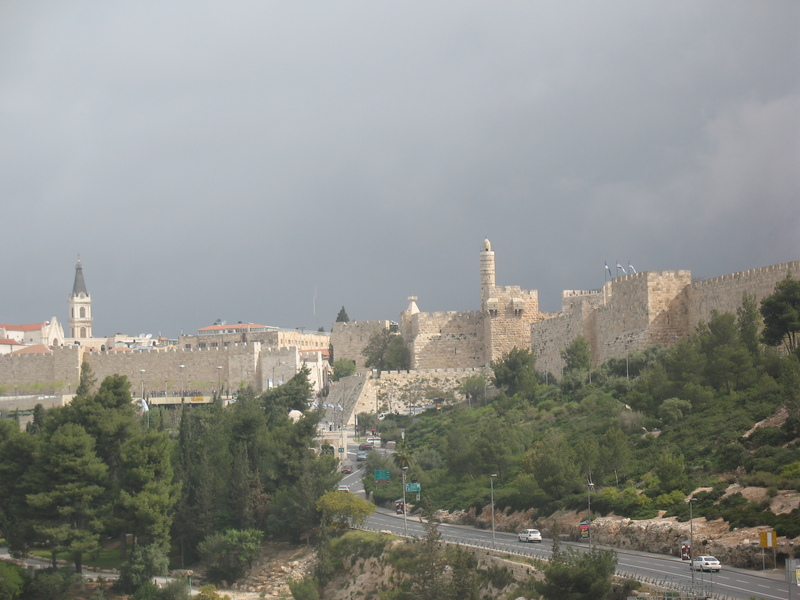 Several countries, including the United States, Canada and members of the EU attempted to remove any language which dealt with regional issues like Israel-Palestine at a conference meant to deal with racism generally. The US considered not attending WCAR due to the presence of the Zionism-racism language, but ultimately opted to send a mid-level representative rather than US Secretary of State Colin Powell. 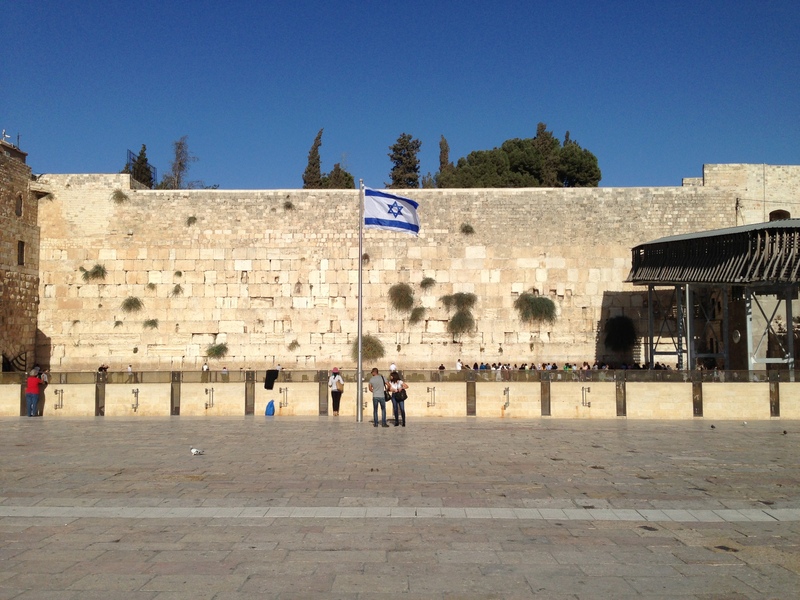 At the conference itself, the singling out of Israel continued. The situation became so intolerable for many, that the American and Israeli attendees withdrew, as did the Jewish Caucus at the NGO seminar nearby. The United Nations adopted a resolution to endorse the Durban Declaration and Program of Action in March 2002 by a vote of 134 to 2 against (the United States and Israel) with two abstentions (Australia and Canada). The NGO Forum also adopted a declaration, which included language calling for the end of “Israeli systematic perpetration of racist crimes, including war crimes, acts of genocide and ethnic cleansing” and called Israel a “racist, apartheid state.” Many NGOs disassociated themselves from the declaration, and the U.N. High Commissioner for Human Rights Mary Robinson described the NGO Forum as “hateful, even racist,” and refused to receive or endorse the NGO Declaration. Sadly, the conference designed to promote tolerance excluded the Jewish State from the umbrella of human rights and dignity. 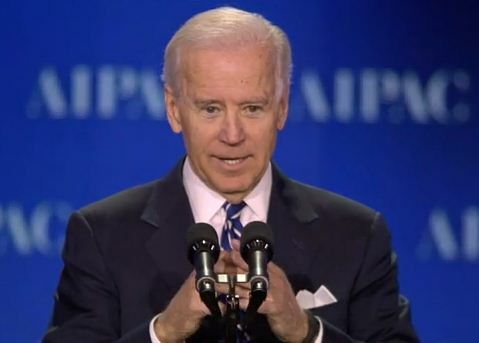 Several years later, in the waning days of the George W Bush administration, it continued to voice its concern about the April 2009 WCAR Follow-up, and the danger of working with parties who give an outward nod towards peace while seeking to inflame anti-Zionism and anti-Semitism. The 2018 US elections fielded the most diverse class of people ever in the country’s history. There were more women, more immigrants and more people of diverse backgrounds. It appeared to be a moment of break-through for America as a broad welcoming society of the people for the people. Summer Lee and Sara Innamorato who both unseated longtime Democratic incumbents, and Elizabeth Fiedler and Kristin Seale. Ilhan Omar, an immigrant from Somalia, joined Rashida Tlaib to become the first two Muslim women in Congress. And their pro-Palestinian and anti-Capitalist views rapidly conflated into anti-Semitic comments and tweets. 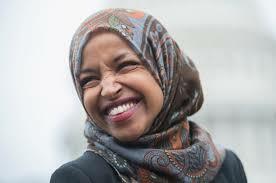 By the time Omar was elected to Congress, she was fully morphing anti-Zionism and anti-Semitism. For Omar – and many countries that supported the Durban Declaration – Israel is an evil, racist apartheid state and people who support such an entity are backing evil and the theft of Palestinian land and heritage. They believe that Israel supporters convince politicians to bless the sinister state through bribes, using “immoral” capitalistic riches to absolve and shield the colonialism of the Jewish State. 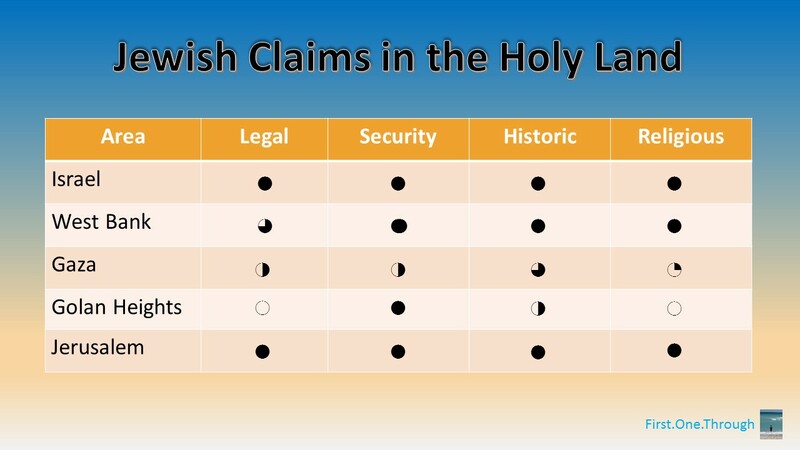 In truth, Omar and the Durban Declaration have created a modern day blood libel in which Jews take Palestinian Arab lives instead of Christian babies, to create the modern State of Israel, rather than matzah for Passover. For the alt-left Israel-demonizers, the supporters of such a blatantly racist Israeli regime are either racists (like US President Donald Trump) or are being played by the Jewish puppet masters (the non-Jewish Democratic leadership). 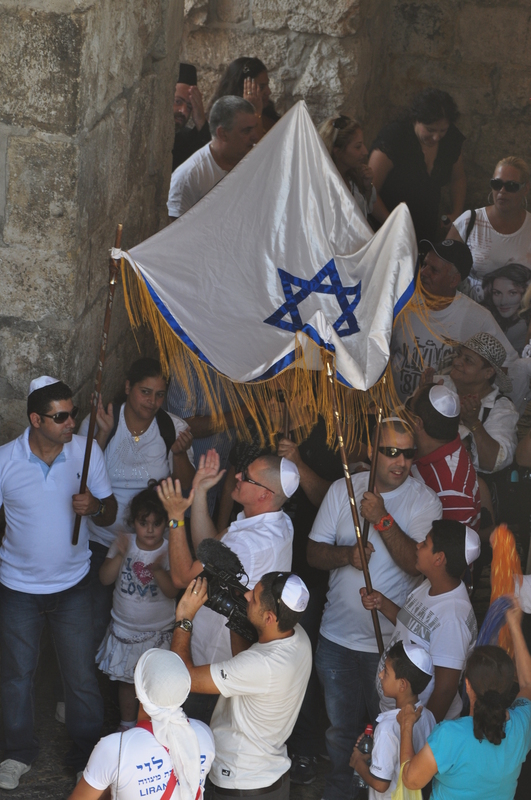 The fact that Jews are indigenous to the holy land going back thousands of years is ignored; that Israel is the sole thriving liberal democracy for thousands of miles, sharing western values is falsified; that the Jewish State is a small country with serious security threats in a hostile region which seeks its destruction, and is worthy of US military assistance is rejected. While liberals are often pro-Palestinian, these alt-left “progressives” are actively anti-Israel, rejecting Jewish history and rights. The Democratic leadership must now take a stand and make a choice: it can clearly condemn the statements and sentiments of Omar and strip her of committee membership, or it can coddle the alt-left wing of the party, to avoid offending the first black woman Muslim in Congress and her backers. President Bush made a clear decision in walking from the Durban Conference: American values will not let it act as a cloak to vile antisemitism on the world stage. Will House Speaker Nancy Pelosi make a similar move and remove Ilhan Omar from the House Foreign Affairs Committee, and declare that Democratic values extend beyond the #MeToo movement stripping men of offices who were accused of sexual assault, to #JeSuisJuif and evict Jew-haters from positions of power? If the Democratic leadership and presidential hopefuls were looking for an actual “I am Spartacus” moment, the time is now. The annual showing at the Davos, Switzerland World Economic Forum is always a spectacle. It is usually due to the who’s-who list of billionaires, celebrities and world leaders in a beautiful location. In 2019, it also featured stupid ideas led by the “progressive” views of worker protection and entitlement. One of the important themes discussed at the WEF was the consideration of the “Future of Work.” The Forum put forward three alternative views of how a world of digitization and automation could develop in the future. The considerations revolved around efficiencies, how to improve the value to customers, and how technology will require a new set of skills as it transforms the job market. The discussion sought to consider the future dynamics of competing aims of shareholders, workers and customers. While progressives tout the concept of “fairness,” their actual concern is about a particular type of “equality,” which is the equal distribution of money. The status of “wealth inequality” and “income inequality” drives the proposed progressive agenda and thereby hijacks the definition of “fairness” to be one that reaches the conclusion of wealth and income equality. In such an orientation, the holders of mass wealth – typically owning large stakes in companies – are afforded no leniency. If the future of automation brings an accelerated and inflamed debate of competing interests between shareholders, employees and consumers, the discussion is concluded as soon as it was introduced. The progressive rag, The New York Times had an article written about the WEF called “The Hidden Automation Agenda of the Davos Elite.” As the title suggests, the article reviewed how the “elite” – those evil one-percenters – were hatching nefarious plans to destroy the workers of the world. The corporate titans at Davos were marketing how automation was going to bring all sorts of new inventions to the world with lower prices for consumers, however, the real goal was to replace people with robots, and hoard all of the economic gains for themselves. “Automating work is a choice, of course, one made harder by the demands of shareholders, but it is still a choice. And even if some degree of unemployment caused by automation is inevitable, these executives can choose how the gains from automation and A.I. are distributed, and whether to give the excess profits they reap as a result to workers, or hoard it for themselves and their shareholders. The progressive argument is plain: the elite / executives / shareholders will hoard the gains from digitization and automation, unless pressure (or new progressive tax and corporate laws) force the benefits to be distributed to workers. The progressive view of wealth is that it is essentially “immoral” as the recent progressive political star Alexandria Ocasio-Cortez said in an interview. It is a view shared by many progressives who view capitalism as evil at its core. The notion that someone could build and own a business and become ridiculously wealthy – say Howard Schultz who created Starbucks – is inherently wrong according to the far left-wing. The hard work and risks which Schultz took along the way to create a company that employed tens of thousands of people and produced a product that millions of people enjoy is somehow negated by the tremendous wealth he personally amassed. According to progressives, his earnings and wealth should have been stripped along the way and passed on to the people who made and served the coffee. The salary of the workers was clearly inappropriate compensation if the company became so profitable. For progressives, the redundant task of making venti lattes all day which requires limited skills, no education and no risk – a task that will soon be automated – is not the essence of the discussion. The objection is that the person who owned the company made thousands of times more than the average worker, a conclusion, they believe that is immoral. This progressive logic takes a bizarre turn when employees don’t help create value but destroy it. Consider the electric utility PG&E which is being sued for causing the forest fires that killed people and destroyed billions of dollars in property value. Employees at the company are accused of committing a series of terrible errors, including not cutting the power in dry areas suffering from high winds (when the power lines came down from the wind, the electric sparks ignited the dry brush). Who “paid” for the worker errors? Were thousands of employees fired? Was the employee pension fund stripped? Were line workers lined up before commissions and denounced in the media? No. The executives and shareholders took the heat. Shareholders – many “women and orphans” who own utility stocks for the “safe” dividends – paid the price. On November 8, 2018, PGE stock closed at $47.80. One week later, on November 15 it stood at $17.74. The Democratic Senator from California, Kamala Harris, who just announced her intention to run for president hasn’t said a word about the large corporate bankruptcy in her state. Any ideas why she would remain mum on such an enormous story? (Please don’t suggest it’s her ties to Democrats aligned with PG&E). As the Democratic party lurches leftward, it is swaying deeper and deeper into an economic policy based on wealth redistribution over capitalism. The progressives have determined – and are demanding – that a worker whose job can be automated should not only not be fired, but be entitled to profit-sharing. Progressives are seeking to dramatically revamp the notion of private ownership. They are advancing an economic system where we will collect fixed payouts as determined by federal officials. Workers, one and all. Equal and protected. Private ownership will only be at the nod of the government. Strict limits will be imposed on compensation, capping salaries and demanding a set number of worker representatives sit on the board of directors. “Private” enterprise will be managed aggressively by politicians through heavy regulation and taxes, not by market forces. The progressive aim is to strip people of the equity of their efforts and replace the return on their passions with interest payments as bondholders of the state. An “equitable” economy liberated and succored by a large government. Such a system stymies equity investment and risk taking. It shrinks the economy and hurts innovation. No matter. US President Ronald Reagan once said “this country is too great for small dreams.” For progressives, the great dream is a small country.